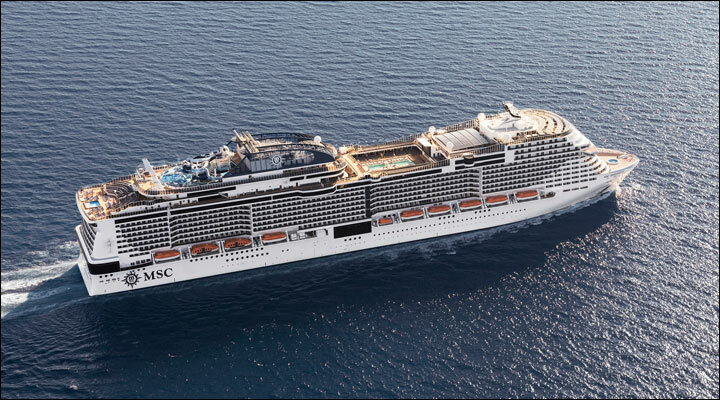 On the ships of MSC Cruises you will discover a perfect blend of European charm and modern Italian elegance. 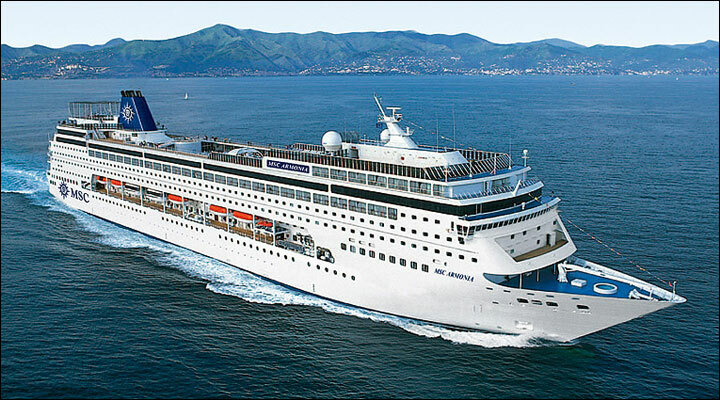 Experience the genuine warmth and hospitality of our Italian officers. 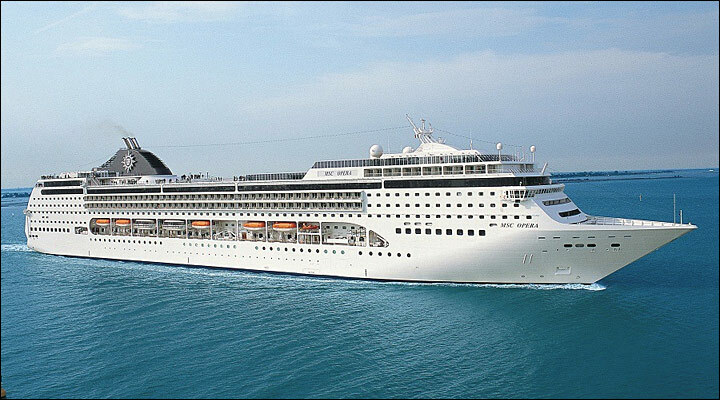 Savor a steamy cappuccino or a refreshing gelato with an ever-changing view. 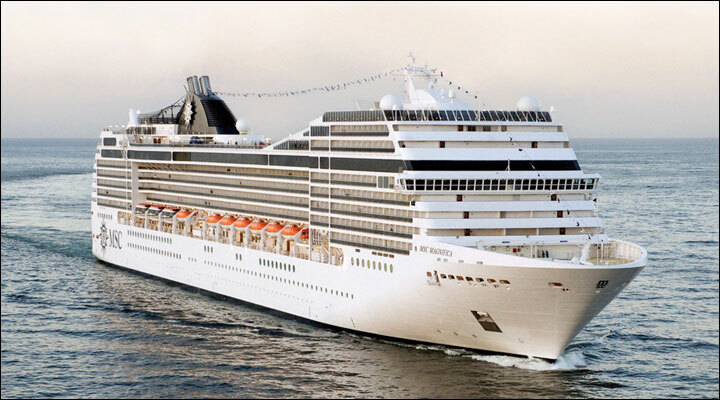 And taste the flavors of Italy offered by our signature La Cucina Italiana and New World Mediterranean cuisine. 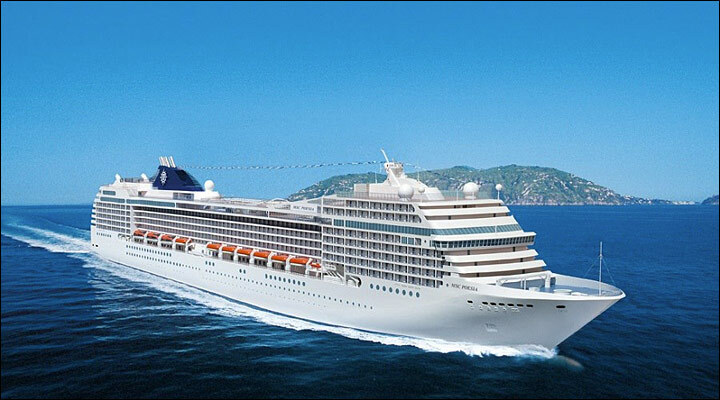 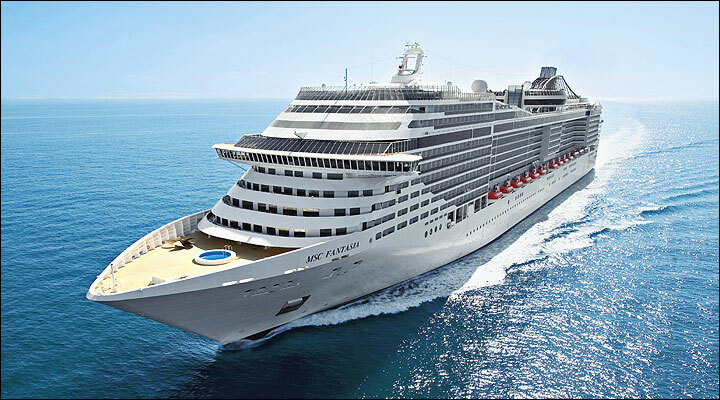 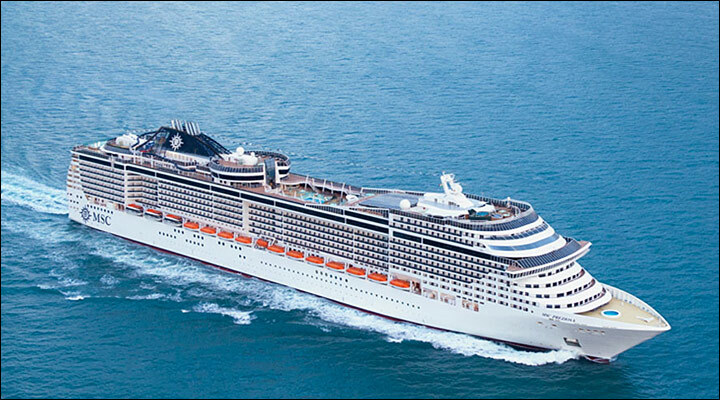 MSC Cruises offers a wide range of destinations and itineraries from charming Mediterranean Sea and the breathtaking landscapes of Northern Europe to sun-soaked Caribbean beaches, historic Canada/New England, vibrant South America countries and South Africa spectacular sunsets. 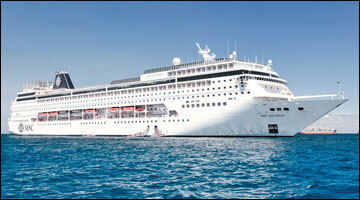 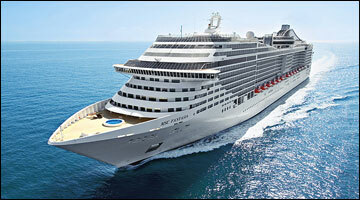 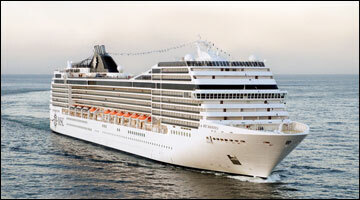 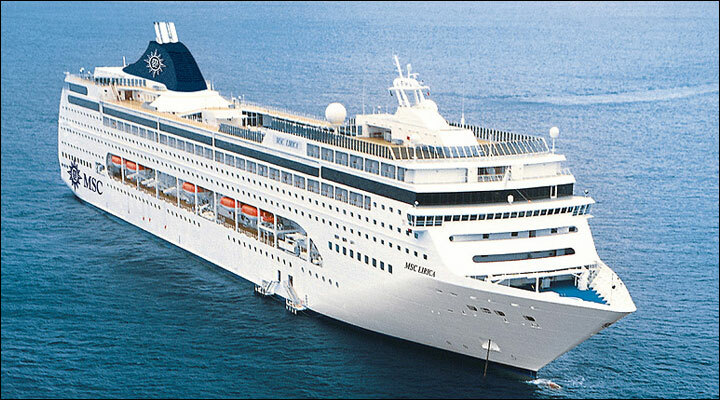 For pure romance and relaxation why not choose an MSC Cruises’ Transatlantic? 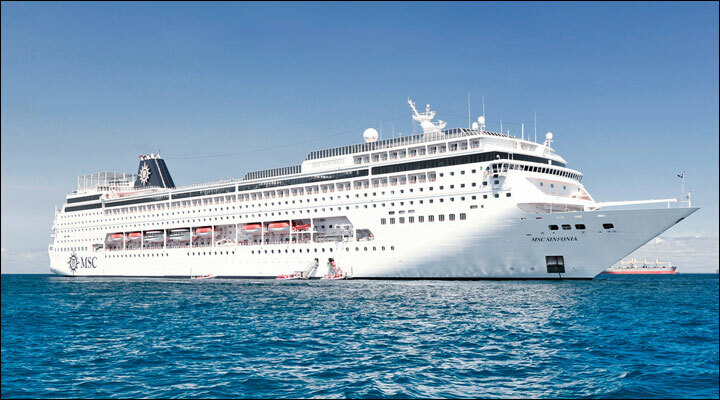 You will wake to the gentle lapping of the waves, bask on the deck in the sun’s warm embrace or gaze in wonder at the night sky while the timeless allure of the sea will gradually work its subtle magic on you. 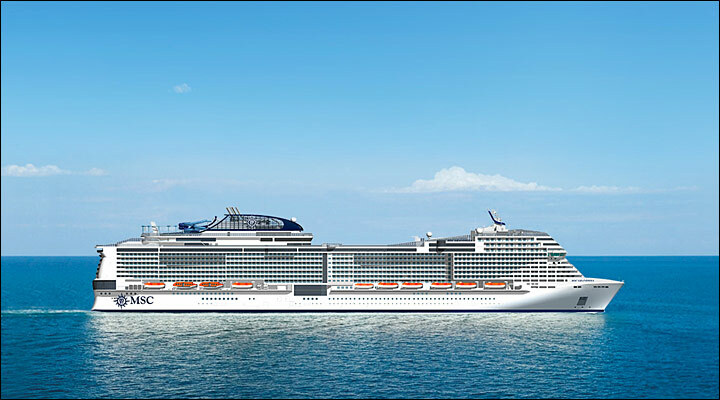 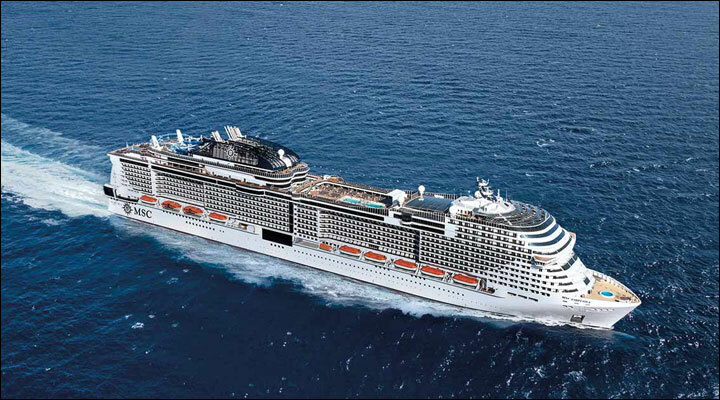 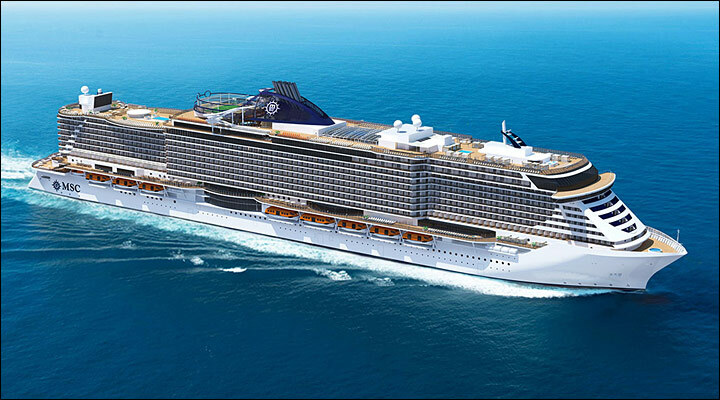 At the heart of the MSC Cruises experience is the vibrant personality of each cruise ship. 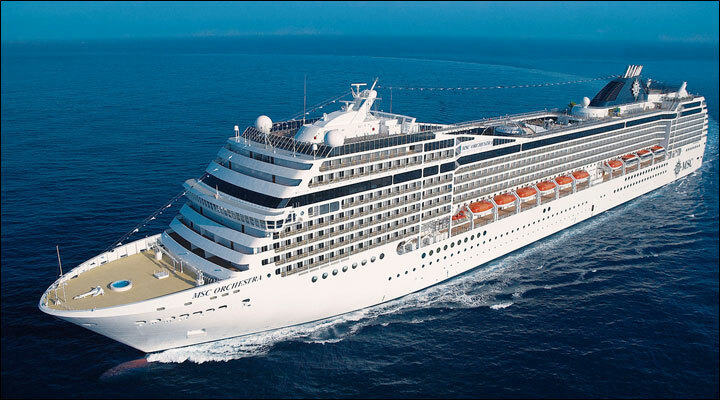 At MSC we are proud of the unique blend of craftmanship, elegance and state-of-the-art design that characterises all of our cruise ship vessels. 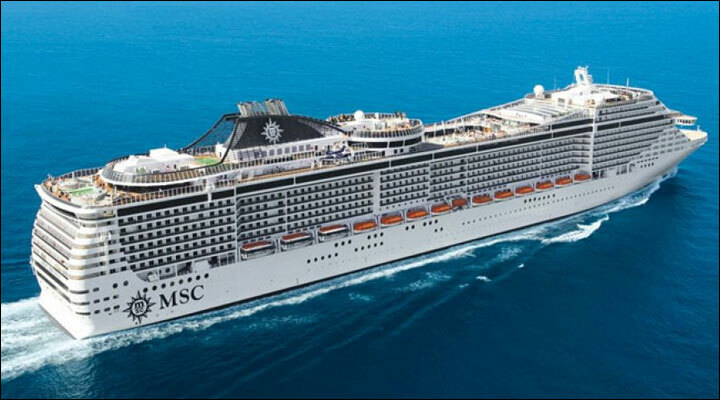 While superior comfort and facilities are traits shared by the whole MSC family, each cruise ship has its own individual character, helping to make your cruise experience completly unique. 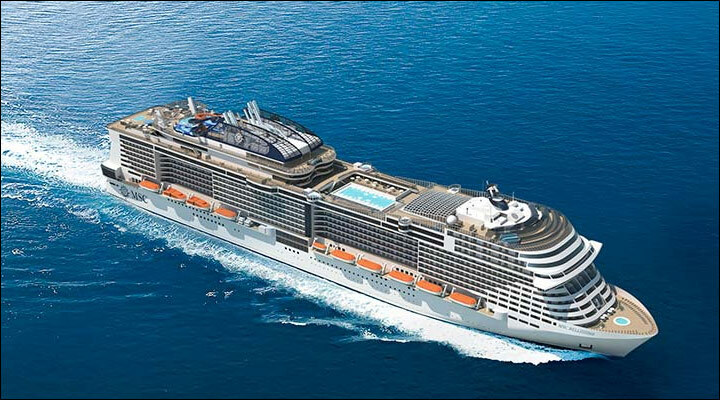 When you vacation with MSC Cruises, you’ll travel in unparalleled style with the world’s fastest growing cruise line. 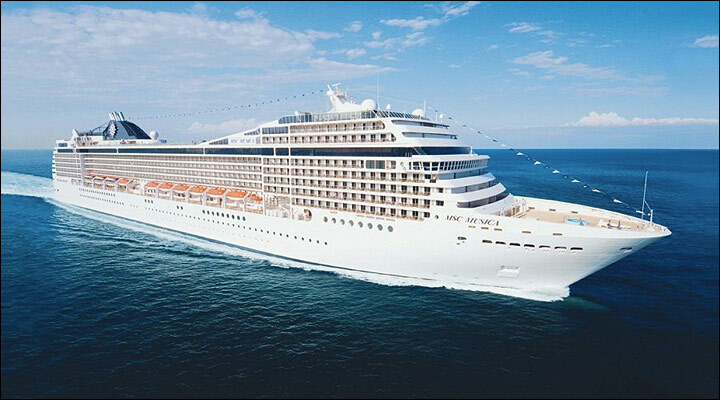 Discover the comfortable luxury of our accommodations and our renowned European service and hospitality. 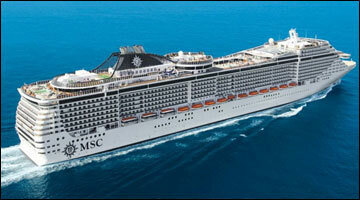 MSC requires proof of interline eligibility. 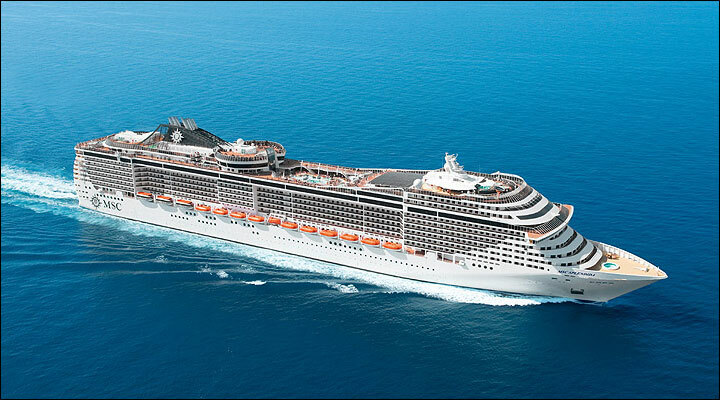 ID must be submitted immediately after confirmation. 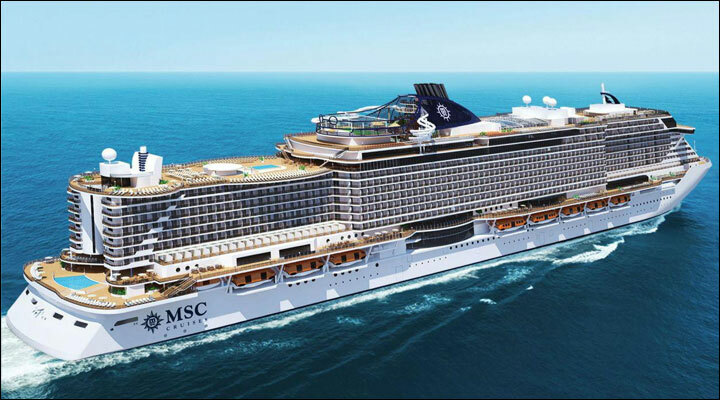 Without proof of eligibility, MSC will automatically adjust the pricing to the current retail pricing.